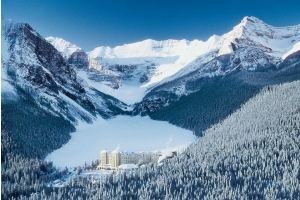 We offer the best ski accommodations available in Western Canada and the Canadian Rockies. Contact us if your preferred ski location in Canada is not included opposite and we will do our best to help. For each ski location in Canada listed we have featured our recommended properties but please note that not all of our ski accommodations are listed so contact us if you can not find what you are looking for as our ski accommodation inventory is extensive. Click on the links below if you require more information on the ski holiday locations before you view our featured ski accommodations.